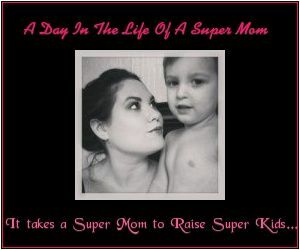 A Day in the Life of a Super Mom: A Mommy Blog: Day at Sea: Mommy Outfit of the Day! Day at Sea: Mommy Outfit of the Day! This is a fabulous nautical outfit. I definitely have a thing with navy blue with yellow, or navy blue with red, or red with yellow. Those colors perfectly complement each other. I'm really trying to venture away from always using these primary colors because I feel the need for a little more variety, but it's really hard to stray from a great thing!